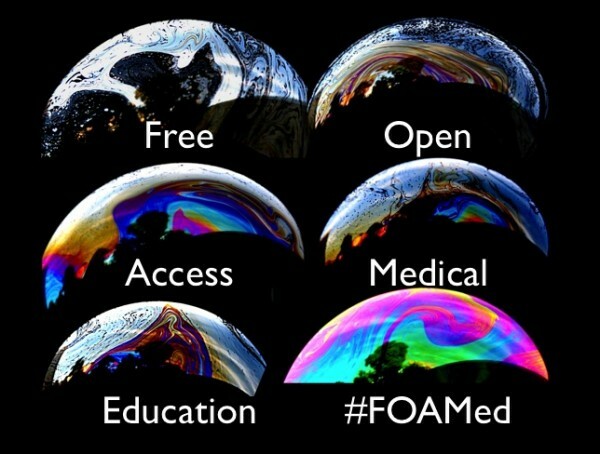 The IFAD website content is based on the philosophy of FOAM (Free Open Access Medical education – #FOAMed). The organising committee gives their time freely and receives no financial benefit. This in part explains the wonderful passions for conversations, discussions, philanthropy, sharing, education and innovation that make the International Fluid Academy so unique. The IFAD is proud to announce that the Fluid Academy website is now an official SMACC affiliated website! The Social Media and Critical Care Conference continues to harness the immense energy of FOAM and dasSMACC in Berlin, June 26-29 2017 promises to be the best one yet. Therefore teh IFAD is proud to announce to be part of this growing SoMe community. WE NEED YOUR FEEDBACK: FILL IN THE SURVEYS ON THE WAY YOU LOOK AT SEPSIS, FLUIDS AND HEMODYNAMIC MONITORING. In view of the upcoming 6th International Fluid Academy Days (iFAD) we need your opinion on some hot topics regarding sepsis, fluid resuscitation and hemodynamic montoring. If you are a critical care physician or nurse working in the emergency department, operating room or intensive care unit, we want to know your current practices. With this information we can broaden our horizon in the discussions following the PRO-CON debates that will be held during the next iFAD meeting.